We are one of the leading companies who have specialised in the design and manufacture of Pellet Making Machine and Wood Pellet from China. The system is connected to a Siemens PLC controller, which includes a motherboard, input and output module, and the relevant software. 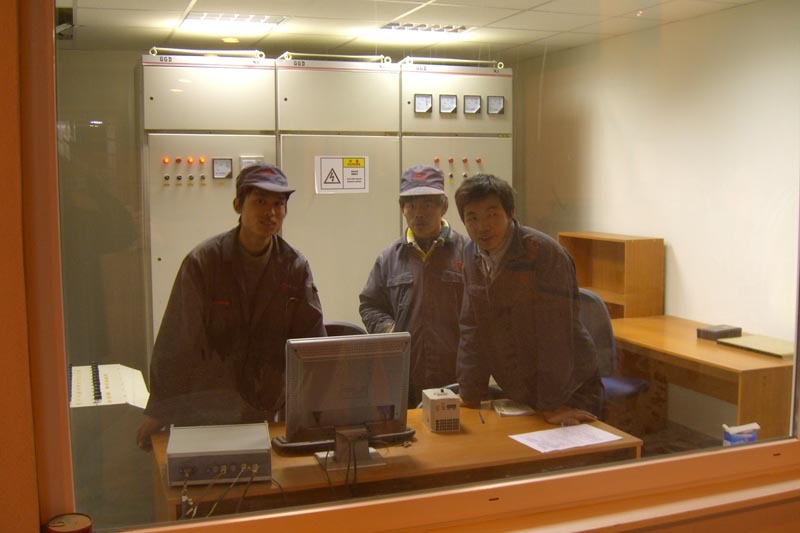 he MCC is equipped with a touch panel screen; the simulation control screen or computer control screen is optional. The control panel features automatic moisture testing, dosage application, lubrication, and steam supply, contributing to lower labor costs. Machinery can operate continuously for 24 hours.